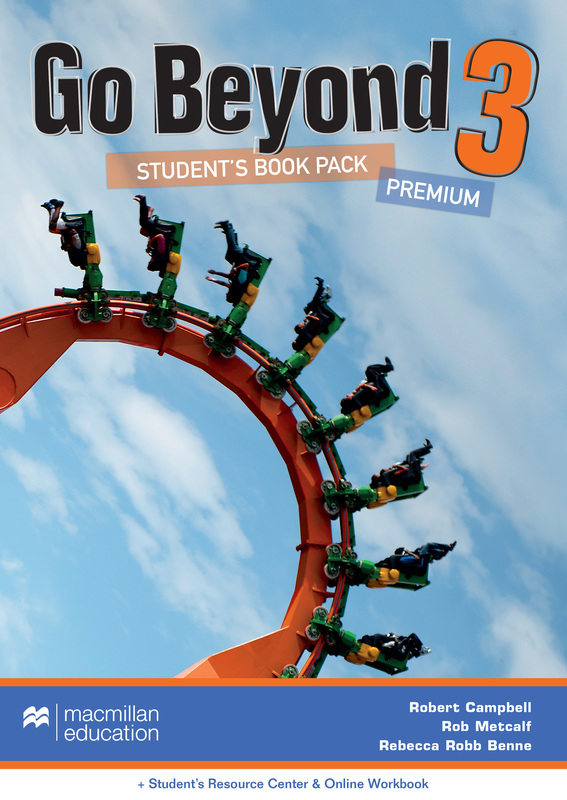 The Go Beyond Student's Book Premium Pack consists of the Student's Book with a code that provides access to the Student's Resource Centre and Online Workbook. The Resource Centre contains the entire Student's Book audio and video material, as well as the workbook audio, extra vocabulary and listening materials. Perfect for self-study or class use.